When it comes to providing exceptional services to residential clients, we are often the best. Having been in business for years, you can rest assured that you will get the highest quality services at the lowest rates. 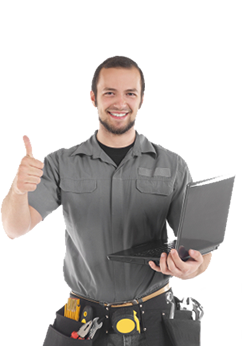 Santa Monica Appliance Repair not only do our work right, but we also guarantee results. We boast of a team of skilled, honest, and certified professionals that provide services for kitchen and laundry appliances that come to you with fully stocked trucks. If you call us during business hours Mon - Sun: 8.00am - 10.00pm. 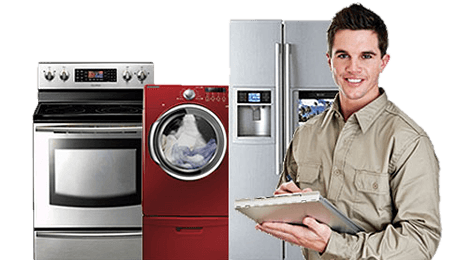 Santa Monica Appliance Repair offers repair services for cooking ranges, ovens, dishwashers, freezers, refrigerators, microwaves, washing machines and clothes dryers among others.